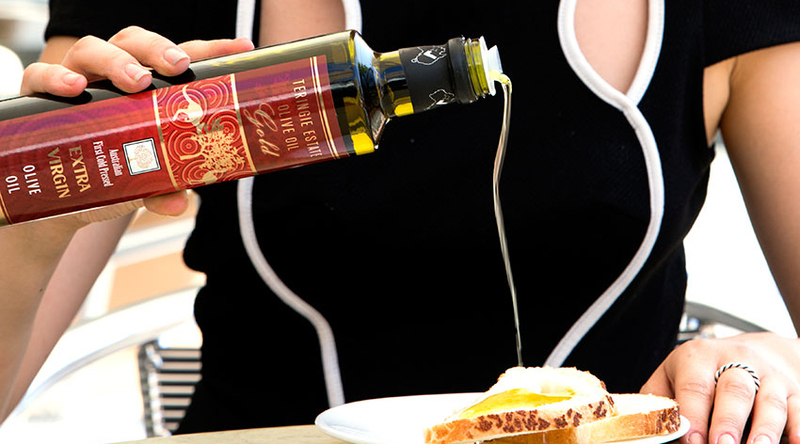 Teringie Estate farms produces and distributes A grade natural Olive Oil and Honey within Australia and the world. 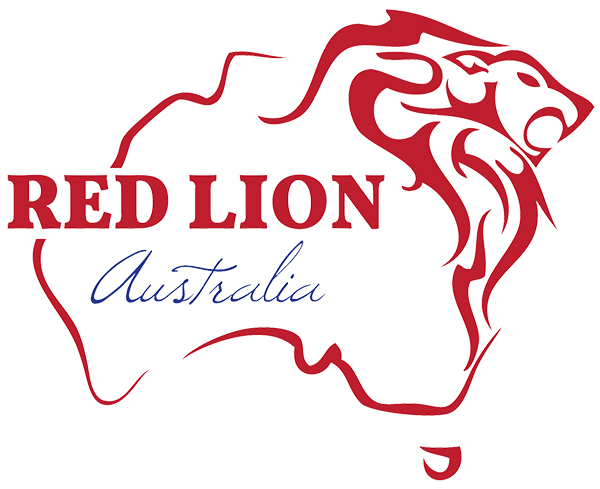 Our reputation spans three generations starting with one of our directors Grandfather producing his fine homemade olive oil shortly after migrating to Australia from Italy in the 1950’s. So when you are enjoying our premium product be reminded you are experiencing our history and family heritage together with us wherever in the world you may be.